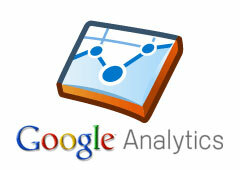 Google quietly announced on Google+ a new AdWords metric available in Google Analytics named Return on Ad Spend (ROAS). Return on Ad Spend (ROAS) is a metric that tells you how much revenue you bring in for each dollar spent with AdWords. For example, if you earn $7 for each $1 you spend on AdWords, your ROAS would be 700%. 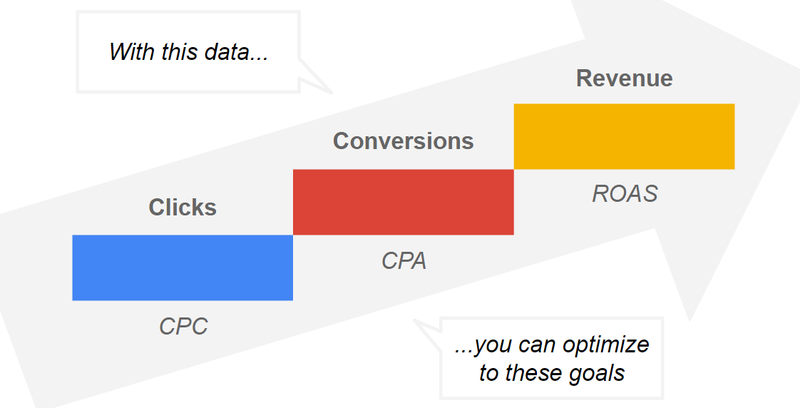 AdWords also lets you select a bid strategy based on ROAS, it is called Target ROAS. The new metric ROAS will replace the existing metrics Return on Investment (or ROI) and Margin in the AdWords reports in GA. You’ll find the AdWords reports in GA in the Acquisition section: Acquisition > AdWords; and then select “Clicks” on the Explorer tab to see the new ROAS metric. Note that you need to have Ecommerce enabled to see revenue data in GA.